I’m back with another one of these posts! In case you don’t know already, Autumn Reitaisai (or ARTS for short) is like the Reitaisai that’s held in May, only it’s held later in the year. In 2014 it was held at the end of November, but it was moved back over a month for 2015 – it’s now going to be held on the 18th of October. Unfortunately, there aren’t many albums being released this time (and there’s no Shinra-Bansho release like last year…). Anyway, I’m going to list the few albums I’m looking forward to, along with links to the official sites and crossfades. Also, if you’re a Sally fan, you’ll be pleased to know that according to their official site, if they pass the ‘ballot’ and make it in to C89, they’re definitely going to release their new album. DJ Comp and MC Paprika make their triumphant return, casting their… magic (I suppose?) on the tracks from Perfect Cherry Blossom. 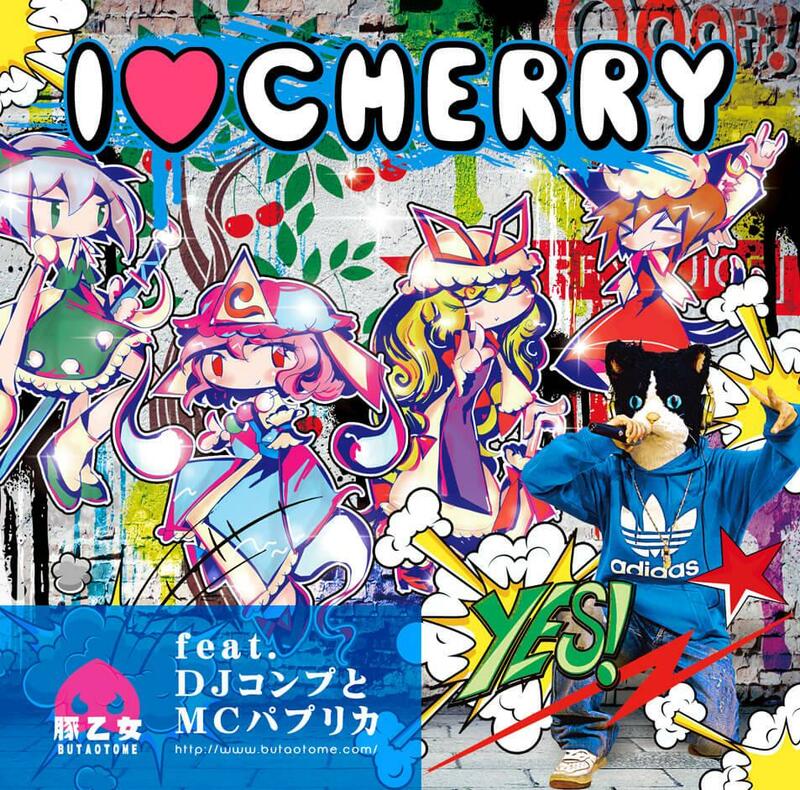 Basically, it’s a PCB rap album that somehow manages to put even the likes of TAMAONSEN to shame. Comp has an amazing command of language, and even if the songs sound like they’re jokes, you can tell that a lot of thought went into the lyrics. So far, I like the first track [‘Dance Dance Dance’] and the 4th track [‘one life’] the most. Overall, I think it’s more balanced than I LOVE RED, and Comp seems to take over more of the rapping. He sounds so cool >_> Either way, the crossfade has left me looking forward to this album and the next one… which will probably be I LOVE NIGHT, or something like that. You can download track 8 here. 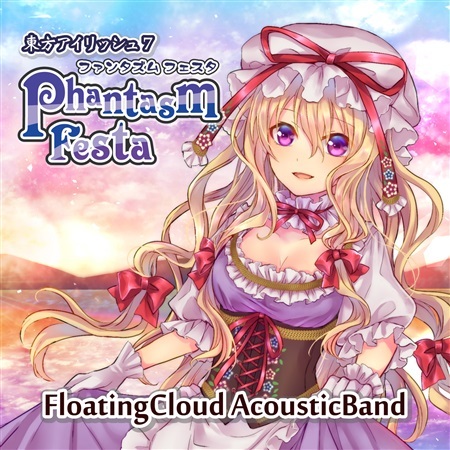 And Floating Cloud returns after last year’s wonderful Touhou Irish 6. This album drops the DDC focus the last one had in favour of a more eclectic collection of original tracks. I’d say my favourites so far are #6 ‘Intermission ~ Pilgrim’s Way’ (幕間～巡礼道程, ‘makuai ~ junrei michinori) simply because I need more arrangements of Gathering the Mysterious from All Around Japan, and #7 ‘Riddle-solving Step’ (謎解きステップ, ‘nazotoki suteppu’) because of its transition from a slow tempo to a fast tempo. I don’t think it’s quite as good as the last one, mainly because I’m fond of DDC’s OST, but it’s still seems like a really great album. Anyway, Rute’s following up the impressive ‘Absolute One’ with a shorter mini-album (which is a bit disappointing, but I guess there’s still hope for C89). 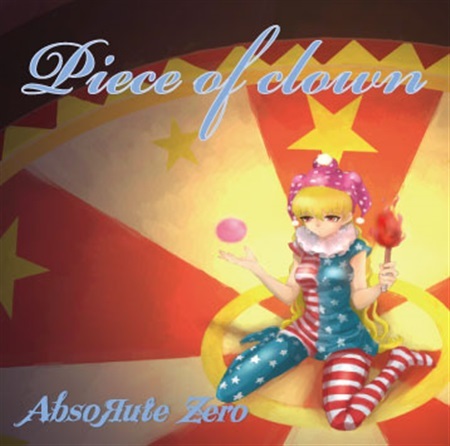 The title track is the star here, mashing up Clownpiece’s theme with Faraway 380,000-Kilometer Voyage. It’s full of energy. There’s also a PV available on NicoNico, if you’re interested (Youtube mirror). The second track is a mashup of Last Remote and Koishi’s theme, and the third track is an original. How random. Anyway, it’s solid – hopefully C89’s release will be an album with the rest of the LoLK tracks! Update: According to the PV description, C89’s album is actually going to be an original album, and the third track is a sample track from it. 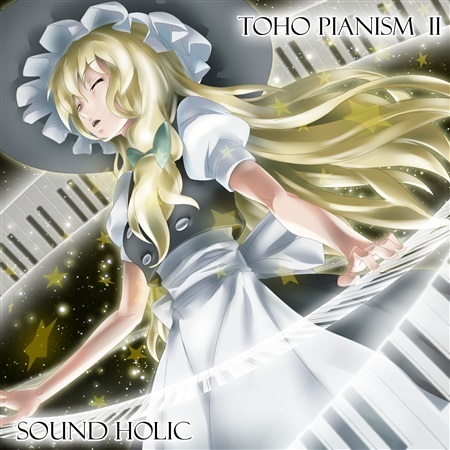 The sequel to TOHO PIANISM I, which was released in… 2009. And I though there was a big gap between Sound CYCLONE’s Touhou releases! Anyway, the crossfade is very convincing. It’s basically a piano album, with some extras as well. So… it’s kind of like Godwood’s piano albums with Pizuya, in that respect. For me, the standout tracks are the Pure Furies arrangement, the Fantastic Tales from Tono arrangement, and the Unknown Flower, Mesmerising Journey arrangement. But the whole album seems pretty good! This is the 3rd album in the series? 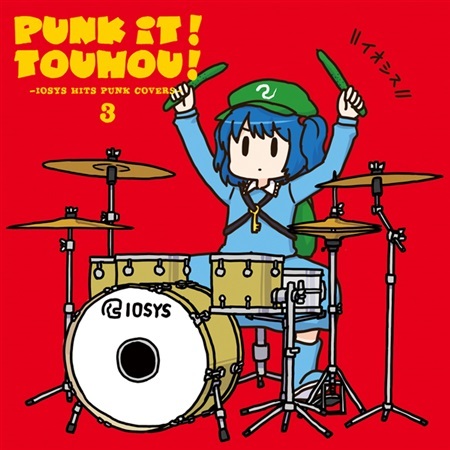 I didn’t even know there was a 1 and 2… Anyway, this album is exactly what it says on the tin – punk arrangements of past IOSYS hits. It seems like they already covered their most notable ones, but this album includes well-known tracks like ‘Make Us Your Brides!’ and ‘star river.’ Aki does a good job with ‘star river,’ but I don’t think anyone can beat asana. I must admit, the Hatate track is a bit of a guilty pleasure of mine (partially because Hatate’s such an overlooked character), so I guess the punk version makes it… a bit less of a guilty pleasure, I suppose? Anyway, that’s pretty much it for this event. There’s not much coming out, though there are a couple of good albums hidden away there. Really looking forward to the new PUNK IT! 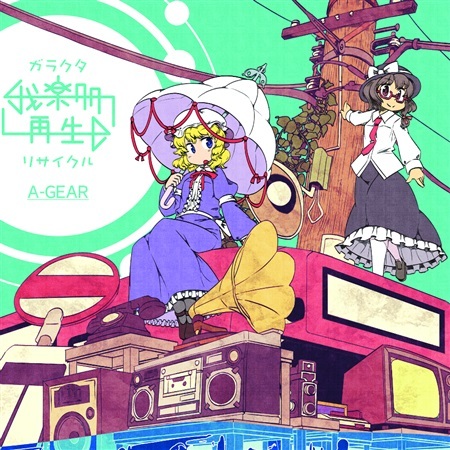 TOUHOU 3 album, too. As a long time はたてのバッコイ殺人事件/Hatate’s Bakkoi Murder Case fan, I’m really happy it appeared on here, even though it’s pretty punk-ish to begin with and was barely changed at all. Any love for Hatate is good love, heh. I also like 変身解除！キモけーね and star river a lot. I think I agree on Asana doing a better job overall, but I really like the re-arrangement of this version, to my mind they’re about equal. I’d give that one an A for the effort even if Aki didn’t sing it any good at all, but fortunately that’s not the case. I think this one can’t keep up with 1 & 2 because the most iconic songs are already gone, but I wasn’t wrong to get my hopes up anyways.